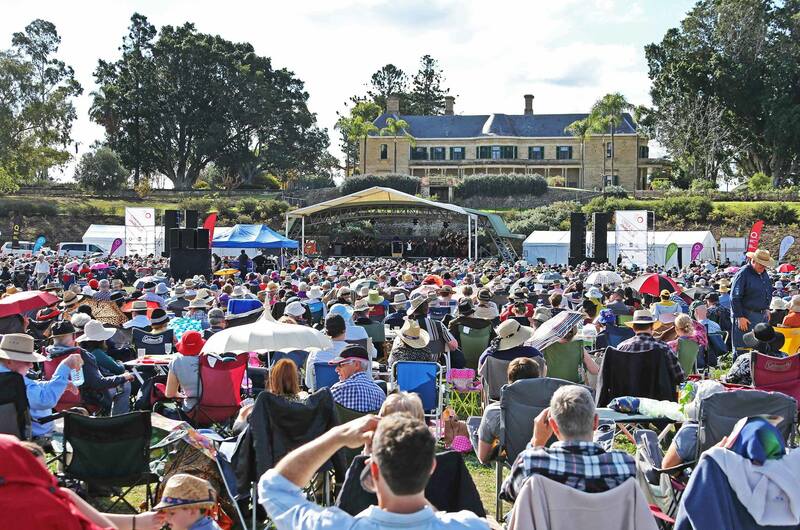 Queensland Music Festival and Opera Queensland will once again bring a festival favourite, Opera at Jimbour to the beautiful Western Downs Region in July 2019. Opera at Jimbour, one of Queensland’s iconic musical performances attracts audiences from far and wide to the location of Jimbour House. Pack your picnic basket, warm up your vocal chords, put on your dancing shoes and enjoy your trip to Darling Downs.